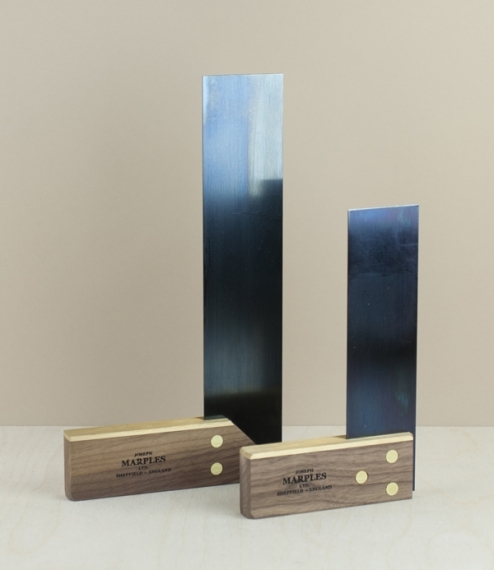 Classic English joiners marking knives, with a single bevel to be used flat side against the guide for a more accurate line than is possible with a pencil. 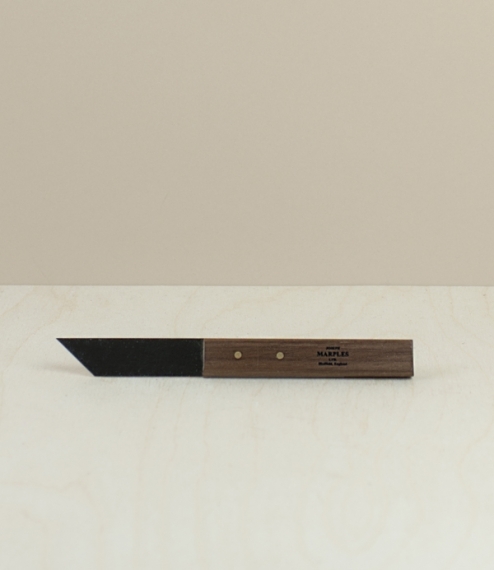 Carbon steel with walnut handles. 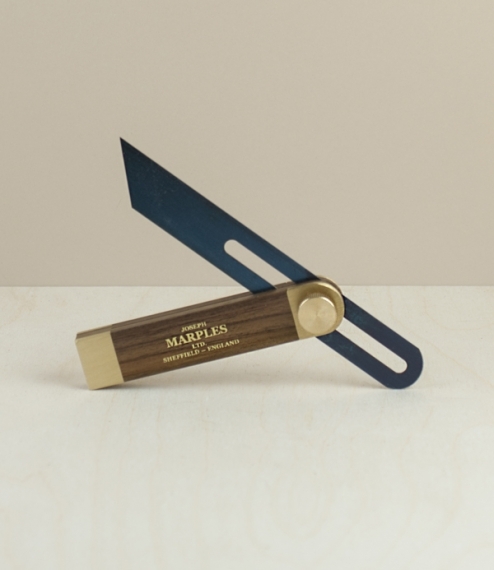 From Joseph Marples Ltd of Sheffield, who have over 150 years experience producing joiners and cabinet makers tools. 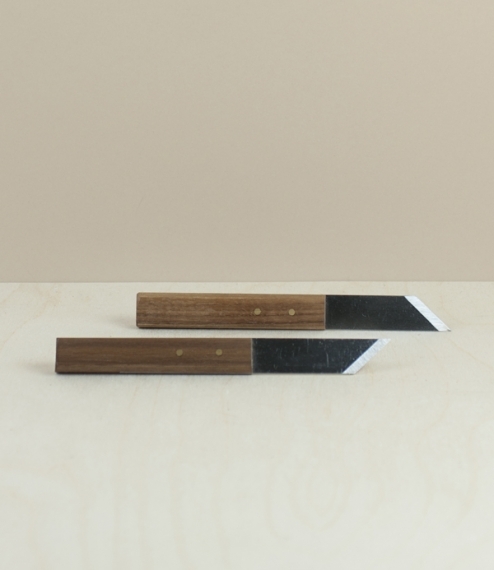 Whilst time might have changed (only) some of their methods their commitment to quality both in craftsmanship and materials remains undimmed, as evinced by the identical antique tools that can still be found at fairs, markets, and if you are lucky, in sheds. Right handed.